We are a modern and dynamic firm of Chartered Accountants based in Bradford on Avon near Bath. As a general practice we work with clients across industries and location. We embrace technology to offer you the best possible solutions to effectively run your business and personal affairs. We are committed and passionate about our clients. We will leave no stone unturned in delivering the service that you deserve. Ben is our founder and is the lead contact for our clients and for managing our services. He specialises in advising clients across their business and personal needs and in giving them a personal and integrated service. He is a trusted partner to all of our clients. Ben is a Chartered Accountant with over 16 years of experience who trained and qualified with EY, London. During his time with EY, he supported clients with their compliance needs and from a performance improvement capacity. 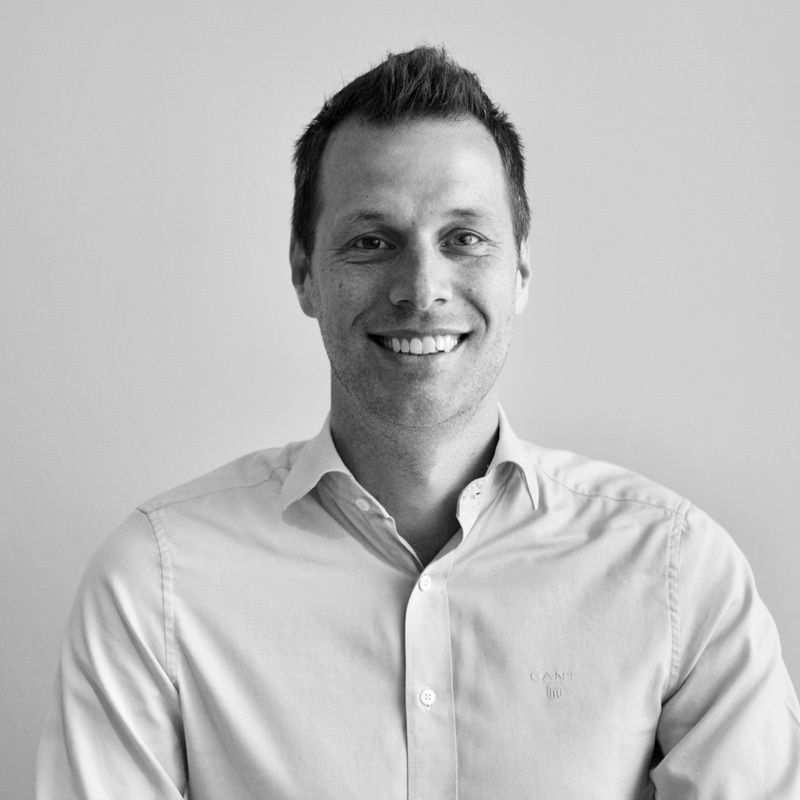 Ben has also worked as a Finance Director for a listed plc business in Bristol and Bath so has extensive experience from the client side and understands what it takes to drive forward and deliver in an ever changing world of regulation, legislation and economic pressures. Charlie has extensive organisational and project management experience from her previous roles as an account manager for UPS logistics and event director for the LTA, London. During this time, Charlie was responsible for planning, managing and delivering a number of international projects within tight deadlines and to budget. These experiences serve her well as practice manager at BJP Finance. 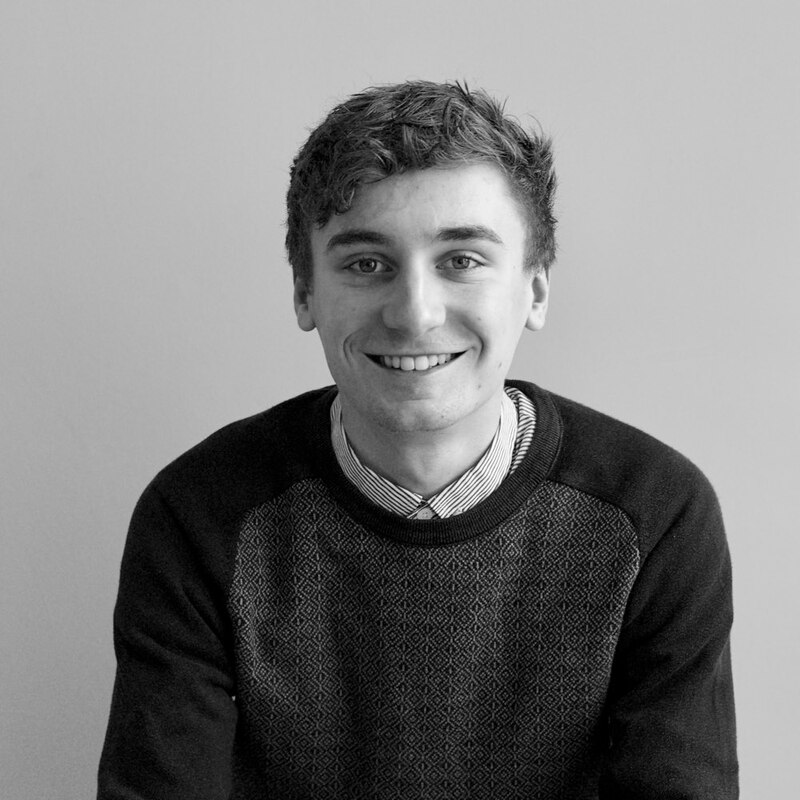 Charlie works closely with the client delivery team to ensure they are providing the best possible service to our wide portfolio of clients. Sarah has broad financial services experience, gained from working in London for Abbey National and Santander. This included client-facing roles as a qualified financial adviser and branch manager, as well as risk management and implementing complex organisation-wide projects. 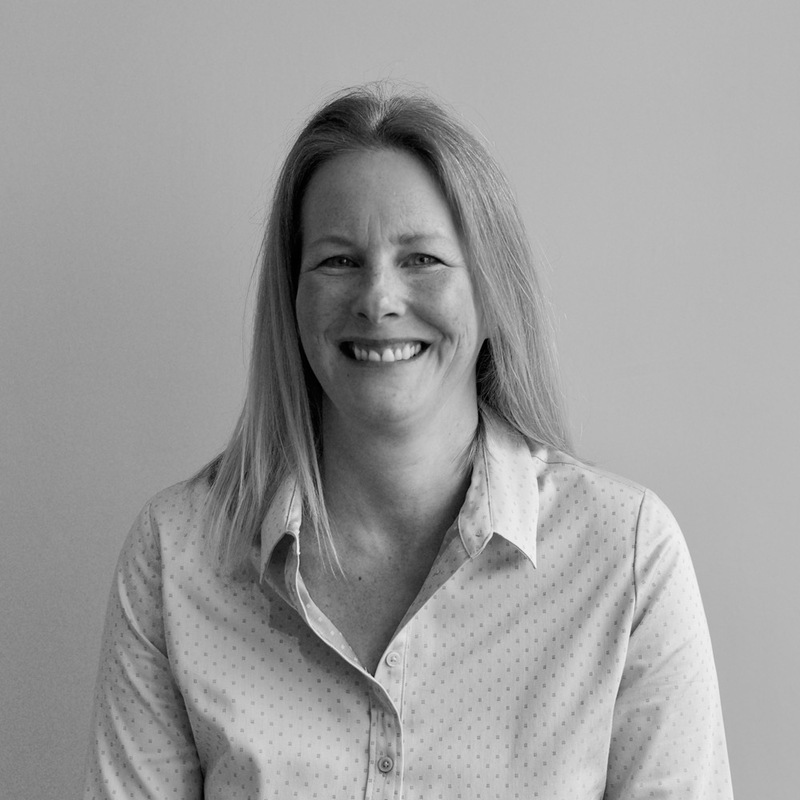 More recently, Sarah has managed the finances and contributed to the growth of an IT company so understands the challenges facing small businesses and their ongoing compliance needs. Sarah’s experience means that she is well-placed to support our client delivery work and she is undertaking accountancy qualifications to complement her MBA gained at Warwick University. 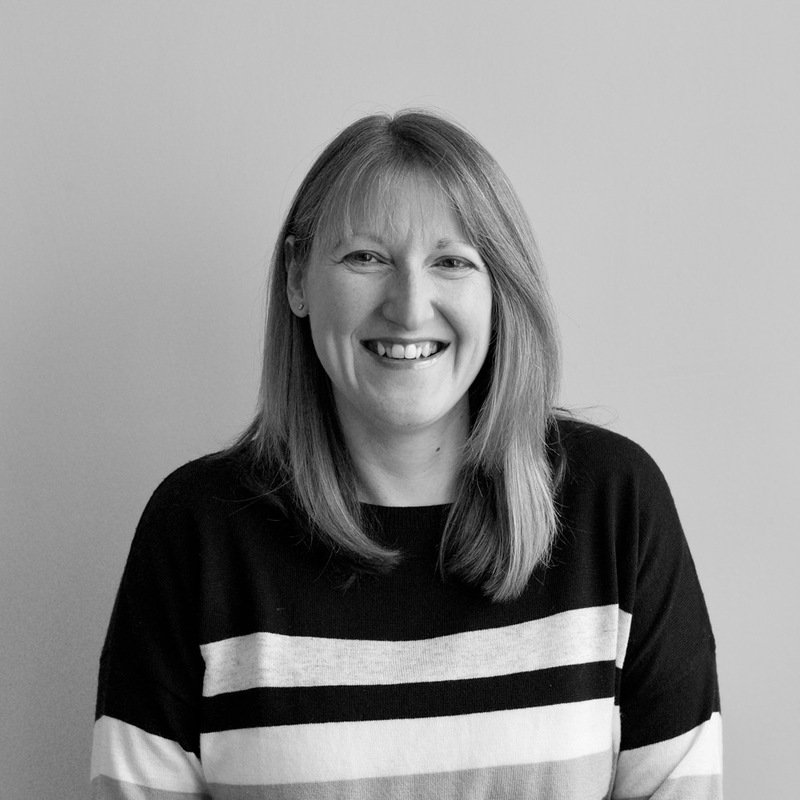 Jo joined the team in Feb 2018 as an Accounts Assistant supporting the team with online accounting services, pay roll, VAT submissions and accounts production. Jo holds a BSc (Hons) in Mathematical Sciences and an MSc in Medical statistics and is using her highly numerate background to support the delivery of our client work and to study towards her accountancy qualifications. 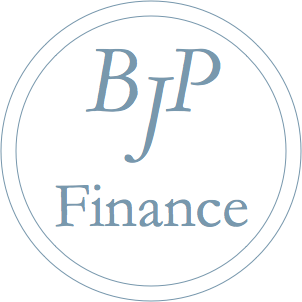 Prior to joining BJP, Jo worked in Pharmaceutical Statistics for over 10 years supporting the drug development process. Jo was involved with the design and analysis of clinical trials across a number of therapeutic indications. Finley is currently studying towards his AAT qualification and business diploma at Bath College. Since joining the team in 2018, Finley has assisted with bookkeeping, online accounting and general office support. Laura joined BJP Finance in 2016 as an accounts assistant and supports the accounting team with bookkeeping and online cloud accounting. 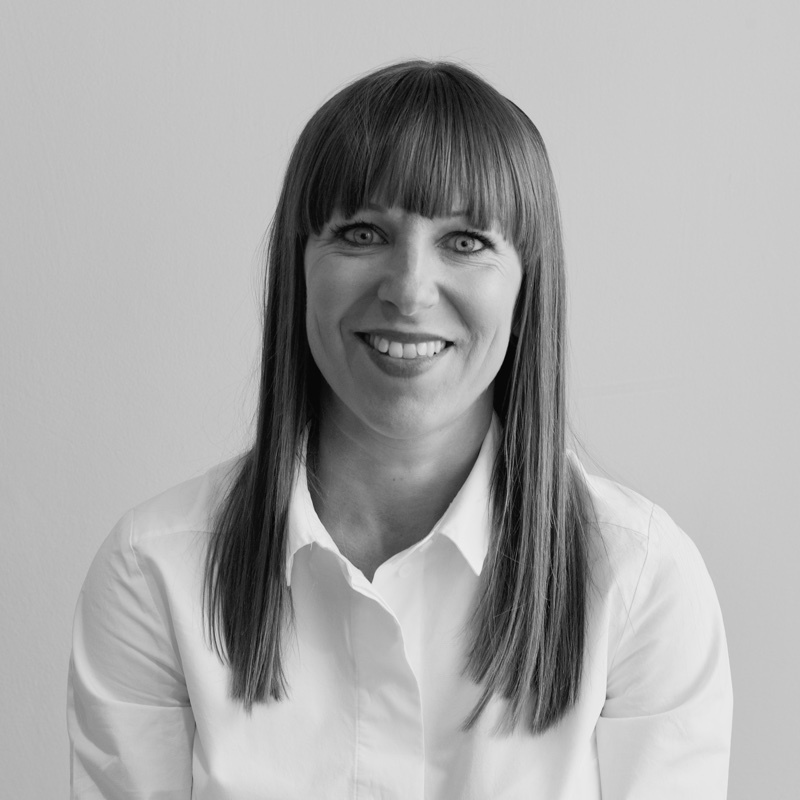 Laura uses her strong academic background and excellent interpersonal skills to add value across the practice.